Etihad Airways has signed a new codeshare agreement with Royal Jordanian with the aim of increasing air travel opportunities for passengers and expanding the current networks of both partners, starting from the 15th of February, 2019. 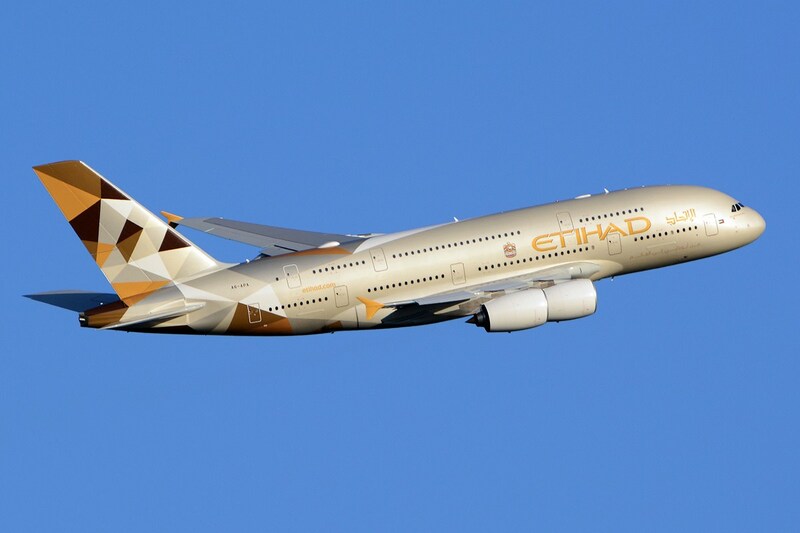 Under the codeshare arrangement, more access will be opened to regions in Asia, North Africa, Australia, Europe, and Canada thanks to the well-developed networks of Etihad and RJ. The carriers have not cooperated before and the signing of the codeshare marks the first establishment of a mutual arrangement between the two companies. Royal Jordanian’s President and Chief Executive Officer, Stefan Pichler, shared that the company is excited to form this new partnership with Etihad Airways and make a new addition to its existing portfolio of partners. The cooperation will guarantee satisfaction for RJ passengers. The codeshare will allow a smoother transition in Amman and Abu Dhabi for passengers traveling to other destinations. Tony Douglas, Group Chief Executive Officer, Etihad Aviation Group, also commented on the codeshare agreement, stating that the partnership represents the solid connections between the UAE and Jordan.